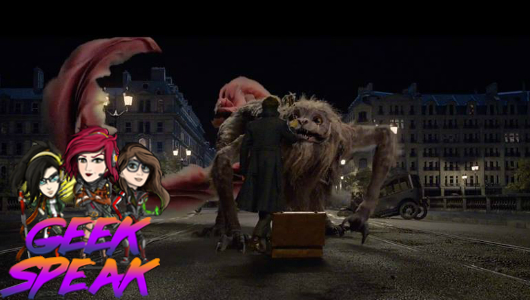 Lauren, Alex, and Jo chat E3, Warframe, Oculus Go, Dumbo trailer and much more. 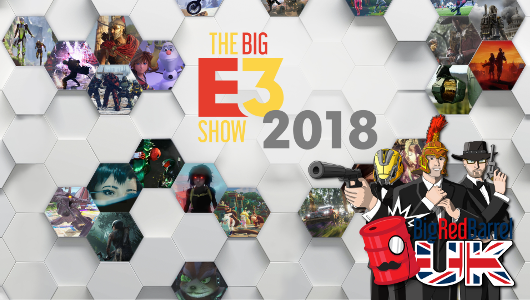 E3 2018 is about to start. Let the speculation and wild dreams begin! 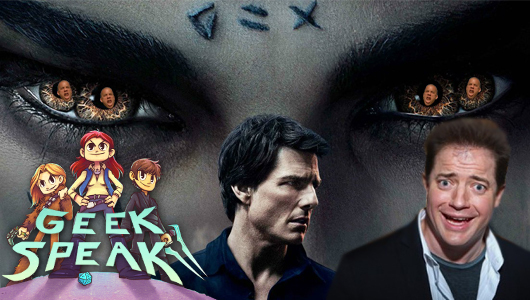 Alex, Jo & Diarmuid chat E3, Telltale’s Guardians of the Galaxy Episode 2, Your Name, The Mummy & more. 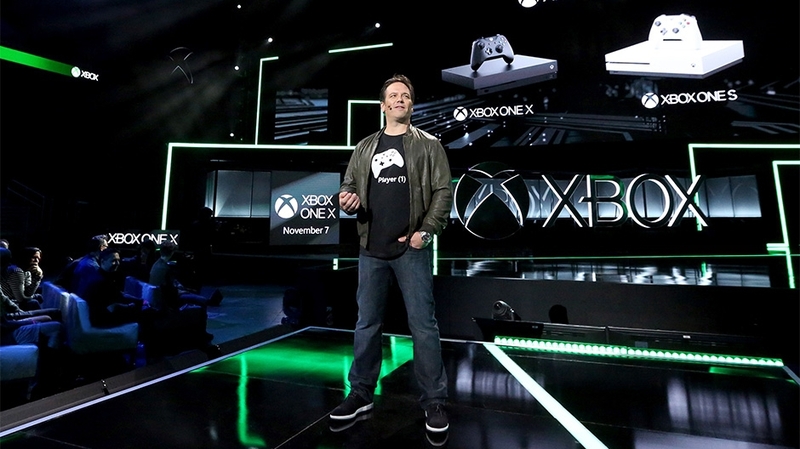 Xbox One X might not be the best name, but Microsoft has given us games to play on it. 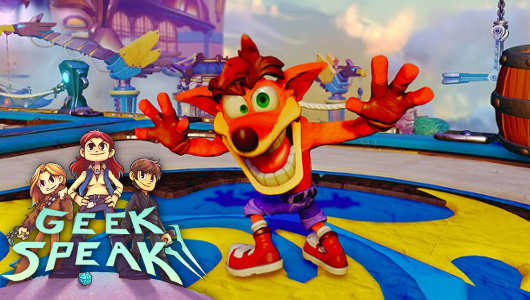 Geek Speak 47: Who Needs Crash? 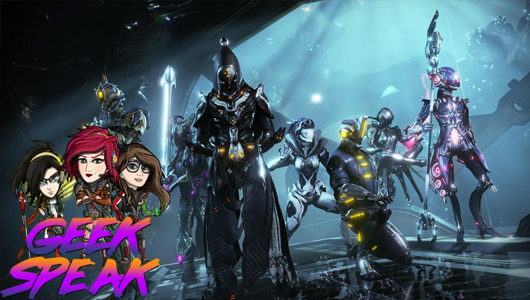 On this Geek Speak, Lauren, Monica & Alex talk about E3, Mass Effect, Gone Home & more. 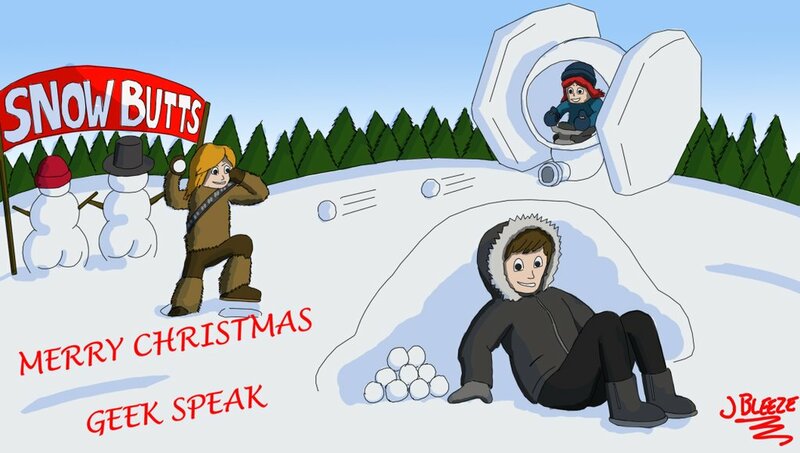 Merry Christmas and Happy New Year from BRB Geek Speak! Lauren, Diarmuid and Alex are talking about their geeky highlights of the year.